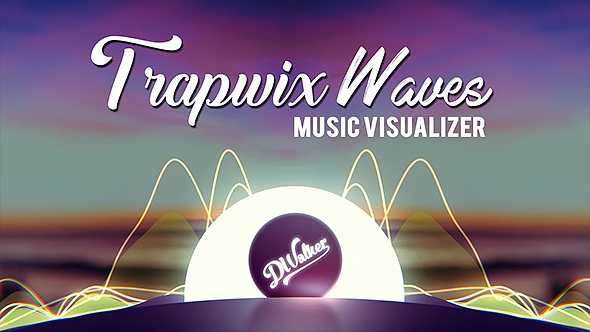 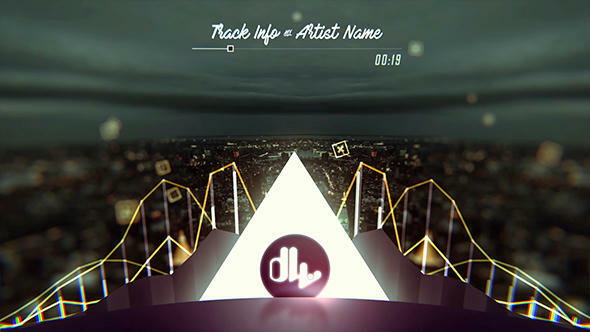 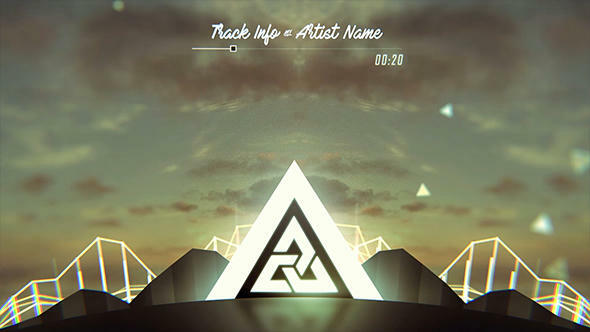 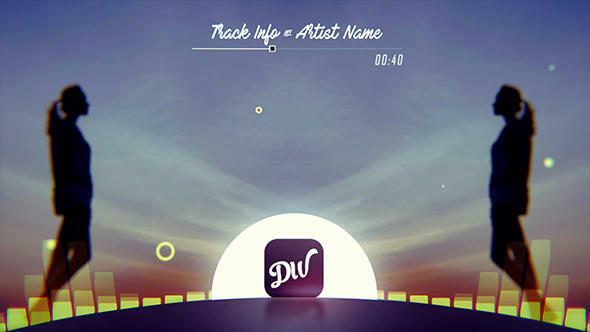 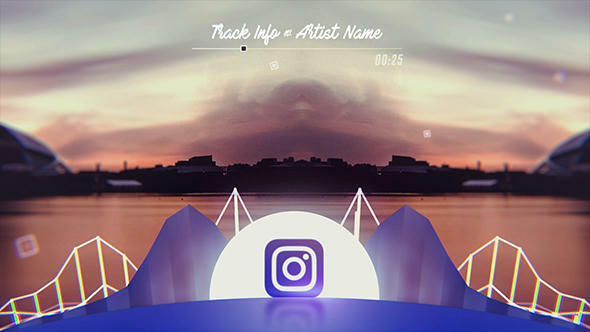 The TrapWix Wave Music Visualizer is a very cool and fun audio-reactive After Effects Template. 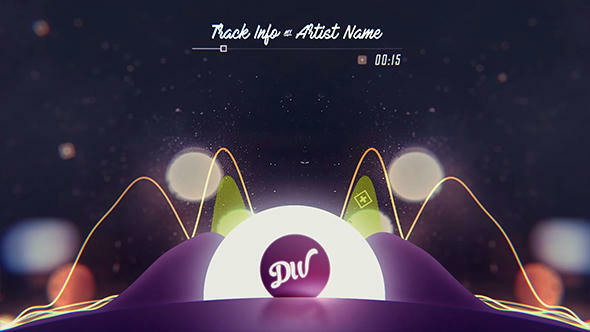 Using the combination of particles systems and audio spectrums; It is the perfect tool to make your music visuals look amazing and very dynamic. 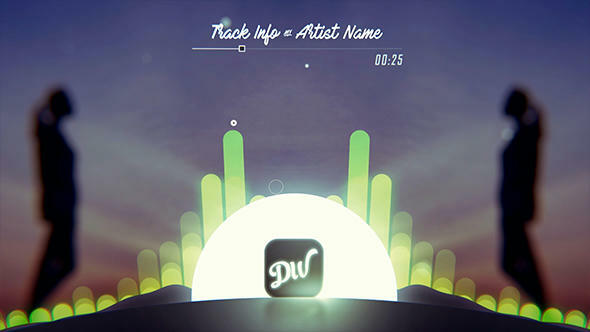 You can use it to visualize your audio tracks and promote your music production on media channels like YouTube, Vimeo, etc… You can also achieve a variety of looks and styles, by mixing all the assets provided, giving you a wide variety of customization options for every new track. 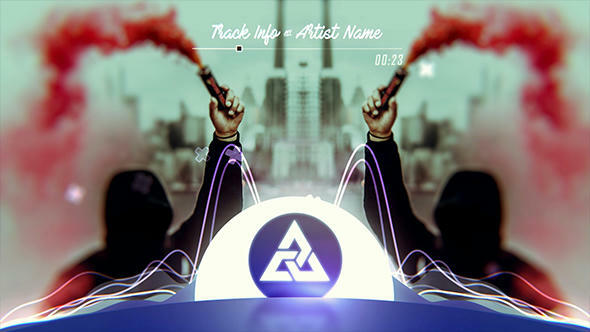 Let’s Have Fun!!! 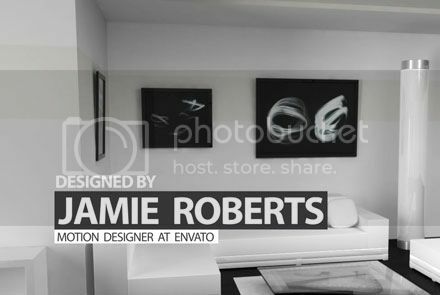 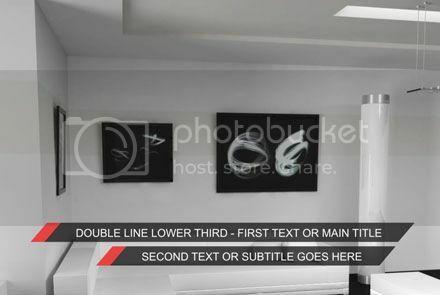 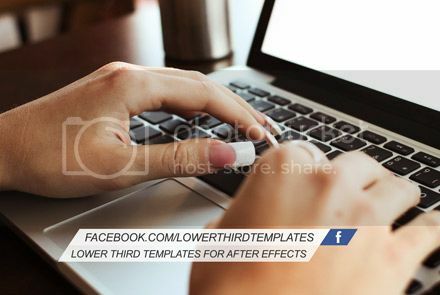 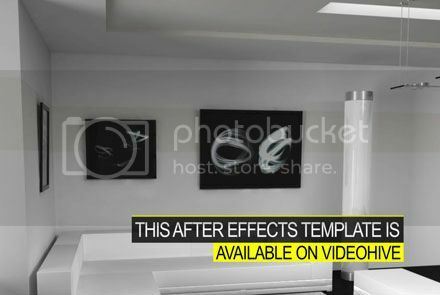 Font : Mark My Words * Do you need customization?If you do not have After Effects, the plugins, need rendering or you don’t have time to set up the project, you can write me through the contact form on my Profile Page for customization services.